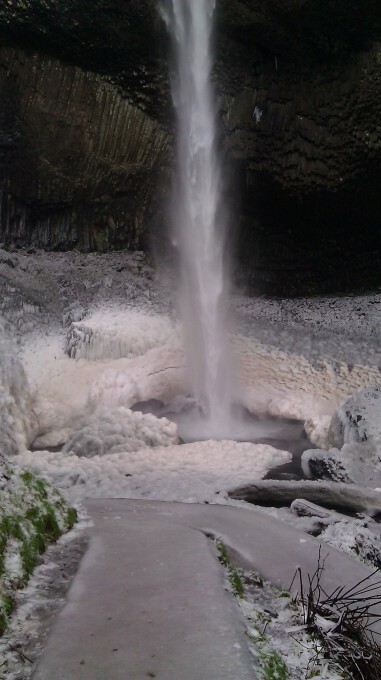 Is this one of the falls around Multnomah Falls? I was up there a few weeks ago and saw some pretty amazing sites. If not, where is it? That is AMAZING, Cee. Thanks for sharing.